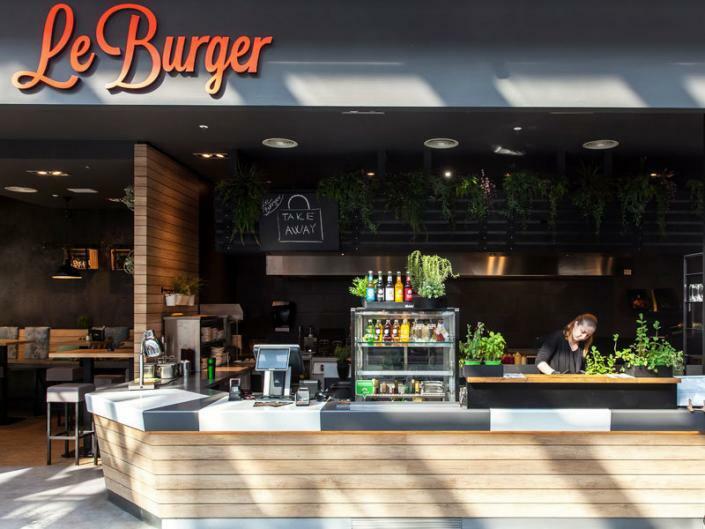 Prime quality burgers are served at the Auhof Center, the most popular shopping centre in the west of Vienna. Shopping making you hungry? Feel like a genuine burger hand-made to your personal taste? 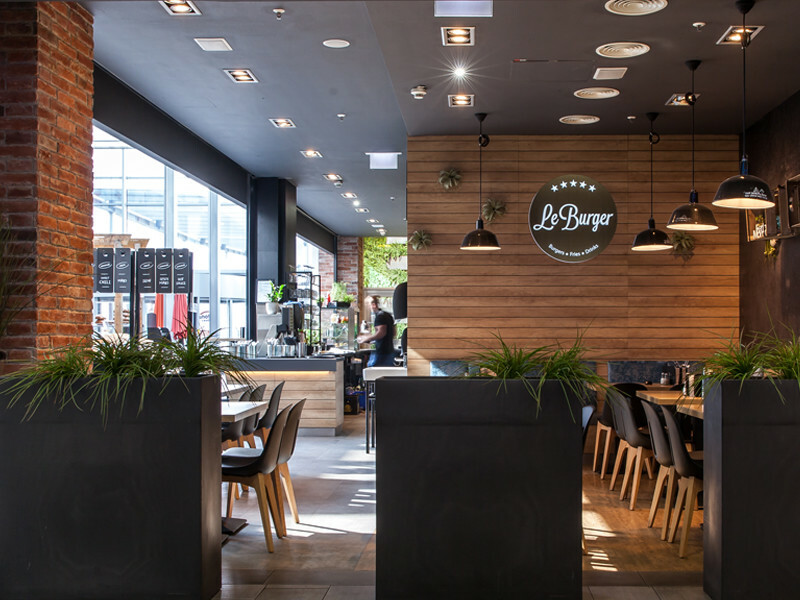 Stop at LeBurger in the Auhof Center Vienna, where a warm welcome awaits! At LeBurger, you quickly notice the passion we put in a bun. 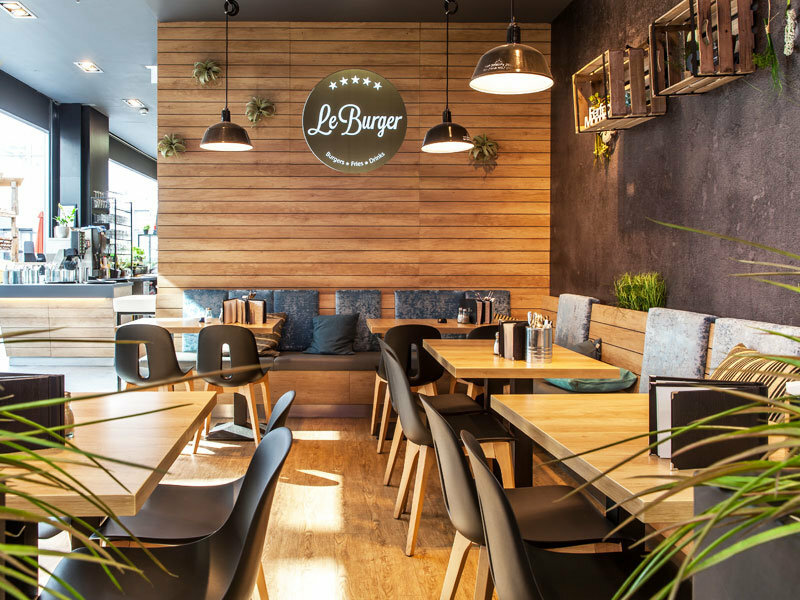 We only use top quality natural ingredients, perfectly blended to ensure the finest burger experience. The restaurant offers ample seating and a welcoming, exclusive atmosphere. Come and have a pleasant break over a burger. 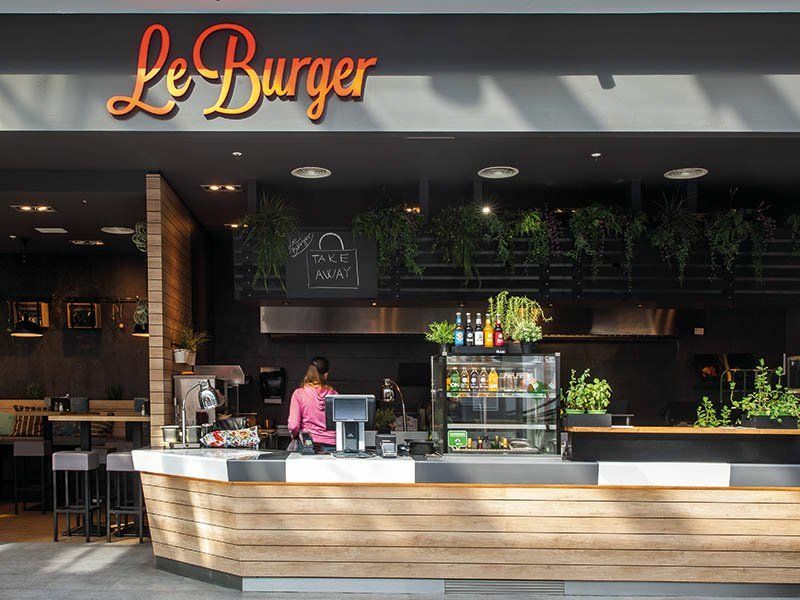 At LeBurger, you can build premium burgers according to your own preference or choose your favourite from more than 20 creations. 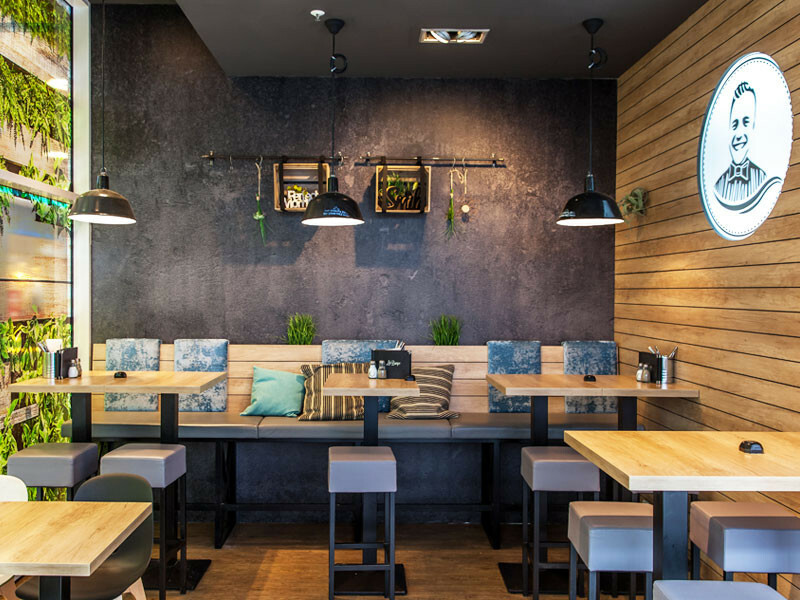 Naturally we serve veggie burgers too along with home-made sauces, fries and crispy salads. Whether you come with family or friends, there is something for everyone at LeBurger in the Auhof Center. We look forward to welcoming you at LeBurger Auhof Center!